Instituted: 1874 by Emperor Yohannes IV. 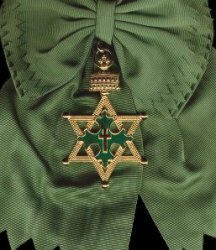 Grades: 4 (Knight Grand Cross, Grand Officer, Commander and Knight). 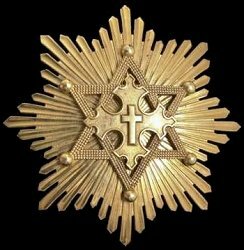 It is believed that the Grand Cross grade only is awarded today.